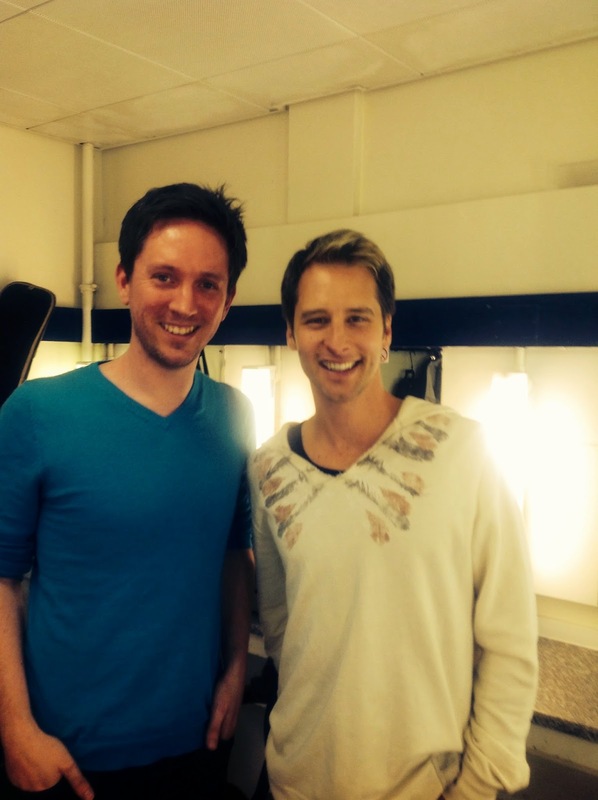 Last Saturday (22nd March) Tom Wicker had the pleasure of meeting and watching Chesney Hawkes at the Civic Centre, St Albans. This fantastic opportunity was enabled by Chesney himself and his manager, who originally donated two tickets along with the opportunity of meeting the star as an auction prize for MissingPeople’s 20th Anniversary Gala last November. "Yes, that’s right, the ‘one and only’ Chesney Hawkes. (See what I did there?) Since its release when I was 11, I've sung his most famous song in the shower, at karaoke and – sometimes, without realising it – out loud in the street while plugged into my iPod. He and his chart-conquering single are as much part of my early Nineties experience as Count Duckula and ThunderCats. "Two decades later, at an Eighties and Nineties night in St Albans, Chesney is charming, gracious and funny – posing for photos with awe-filled fans who follow him on Twitter and know every inch of his life. His dressing room in the Alban Arena is filled with signed photos and his smile never falters. We talk about his song-writing life in LA and he recommends a few places to visit when I go there next month. And later that night? When that revving guitar opening kicks in and the sweaty, pop-sock wearing audience erupt in excitement, spilling their drinks everywhere? I'm right there with them, punching the air and singing at the top of my lungs."